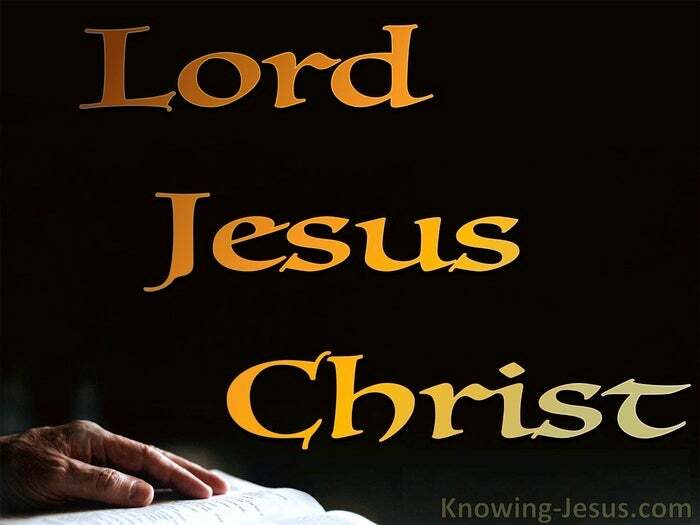 The triune God created man in His own image with body, soul and a spirit, and in His grace God gave fallen man a threefold life-experience with his Creator:- salvation, sanctification and service, and it is all through the Lord Jesus Christ. Fallen man comes to Jesus for salvation: for He shall save His people from their sins, Matt.1:21. As we abide in Him and He in us we are sanctified by His Spirit, for we are being conformed into His likeness. And we work for Him as Lord in service: to will and do of His good pleasure. Man is appointed mortal sorrow. The blessed God shall come down teaching His death shall bring the sorrowing comfort and joy. And so the seed of the woman passed from Adam to David, through Nathan to Mary the mother of Jesus. The kingly line of Christ passed from Abraham to David, to Solomon to Joseph, the husband of Mary, who was commanded to call His name Jesus: for He shall save His people from their sins. What a glorious Name is this Name that is above every name: that at the Name of Jesus every knee should bow, of things in heaven, and things in earth, and things under the earth. Philippians 2:10. As the body of Christ we live in Him for sanctification, for we are being conformed into His image and likeness. It is a profound mystery, but the life giving Spirit which comes through new birth is that same life-transforming Spirit of Christ that lives in each believer. Christ in you and Christ in me – the hope of glory. God incarnate came to be with us.. to be one of us, to be one with us.. to save us from our sins. God in the person of Jesus came to be like us so that we could one day be like Him. God expects us to hearken to His plans and His purposes for each of our lives and He desires that we submit to His Spirit and permit Him to conform us into the image of His dear Son – allowing the Spirit of Christ to live in us and work through us to His praise and glory. But also for our eternal benefit not only in this age – (this church dispensation), and in the age to come, (the millennial age – Christ’s 1000 year reign) – but also in the eternal ages that are to follow. Can you be content to accept Him in each of His threefold names? JESUS → your salvation, Who came to save you from your sins. CHRIST→ your sanctification, Who longs to transform you into His likeness. 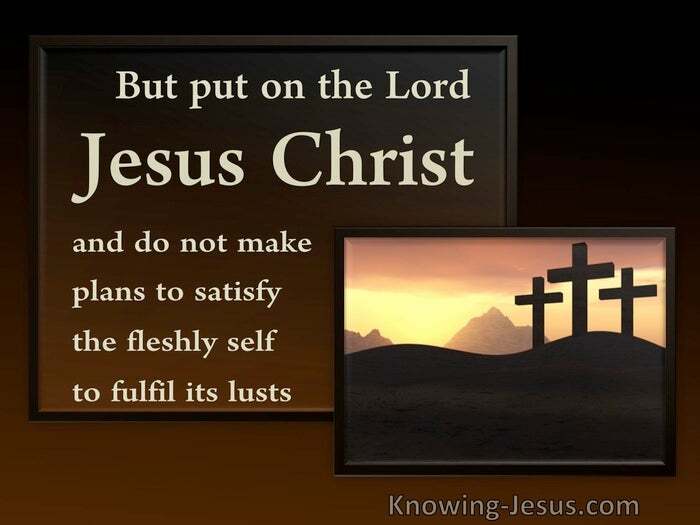 LORD → of your life, to will and to do of His good pleasure. But you must decrease if He is to increase.